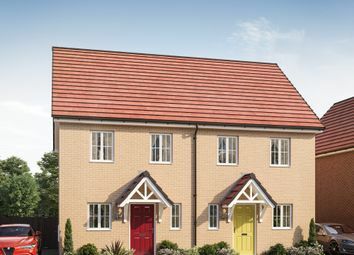 Only available on our low cost home ownership scheme*. 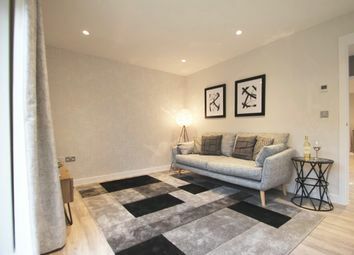 Minimum of 10% deposit required. 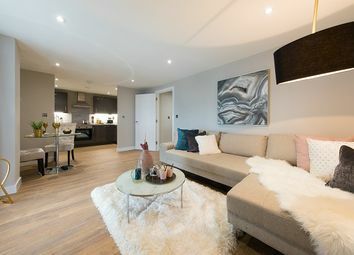 You don't have to be a first time buyer to qualify, you can purchase up to 70% of this new home and pay no rent on the remaining equity for 10 years! 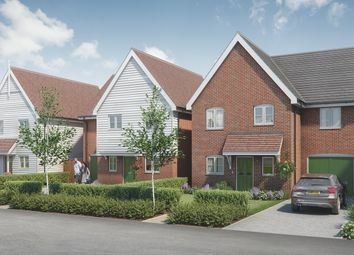 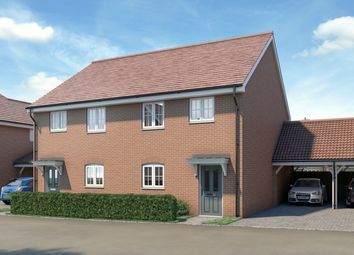 The Malvern 4 is a 4 bedroom terraced house with an open plan kitchen/dining area with integrated kitchen appliances and a cloak room to the ground floor. 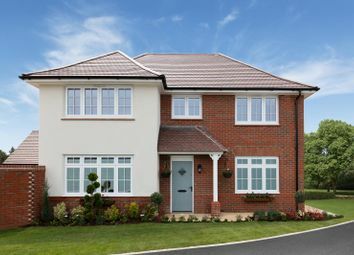 Complete with an en-suite and fitted wardrobe to the master bedroom. 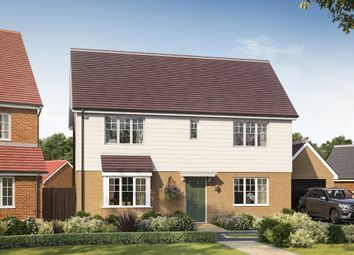 This attractive three bedroom house includes a stylish kitchen opening onto the living/dining area which provides access to the rear garden. 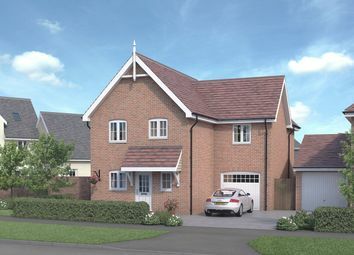 On the first floor you will find an impressive master bedroom with fitted wardrobe and en suite shower room. 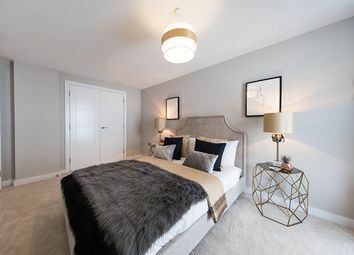 The Oxford Lifestyle may look very traditional on the outside, but inside it's anything but, with a stunning home design that includes a magnificent master bedrom suite and two further double bedrooms each with their own en-suite bathroom. 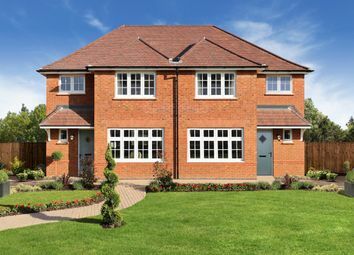 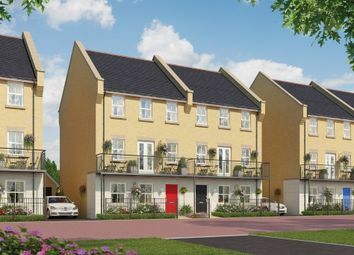 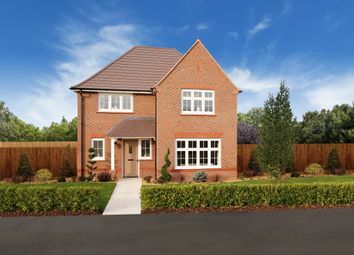 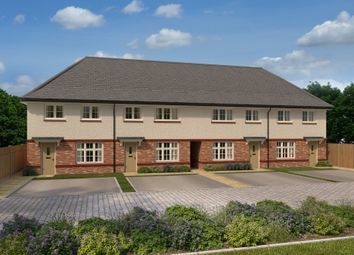 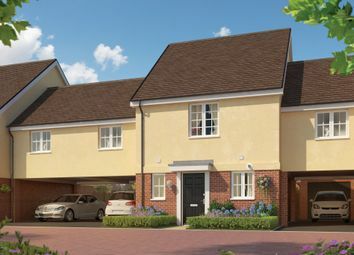 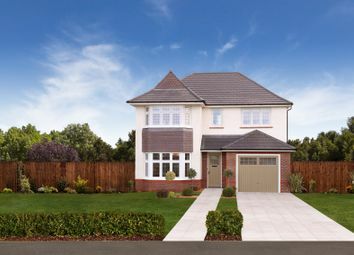 The Cambridge is a 4 bedroom detached house. 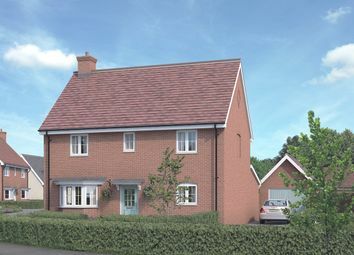 The open plan Kitchen/dining/family area and separate lounge to the ground floor makes The Cambridge an ideal family home. 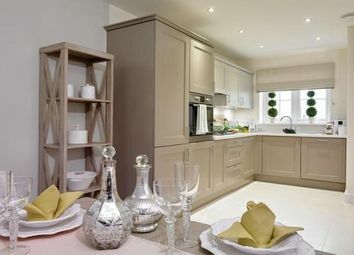 The first floor offers 4 bedrooms with en-suite and fitted wardrobes to the master.